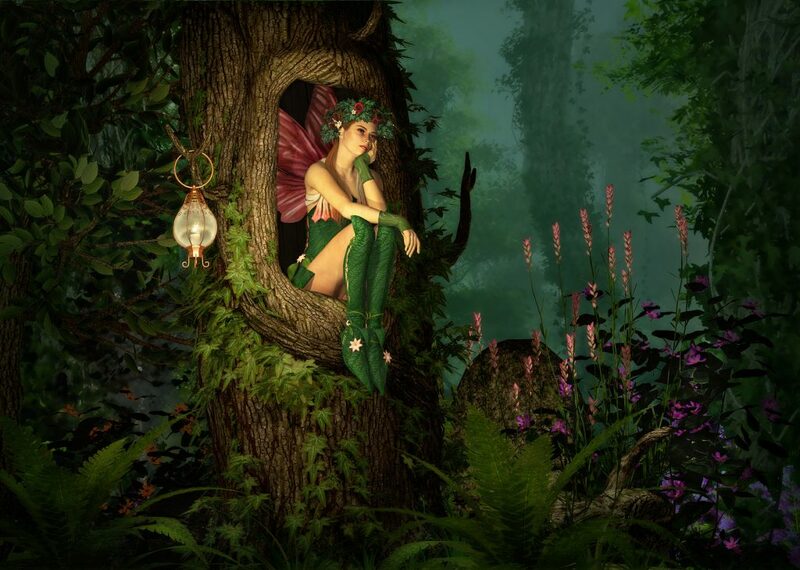 Fairy Queen Maeve was my guide for writing my first book Messages from Nature’s Guardians. She gave this meditation for people to do when they feel drawn to it. 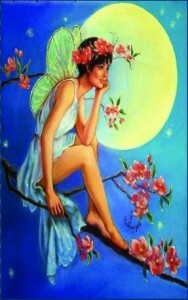 Guided Meditations are good ways to open your sixth sense and connect into the Fairy energies. Alphedia will take you on a guided meditation to help yourself heal. Raphael is one of the most powerful Archangels who is assigned the task of being healer. His aura is green and he has a whole host of healing angels who come to assist him in his tasks. In this meditation you will work with and develop your sixth sense to help with your healing journey. 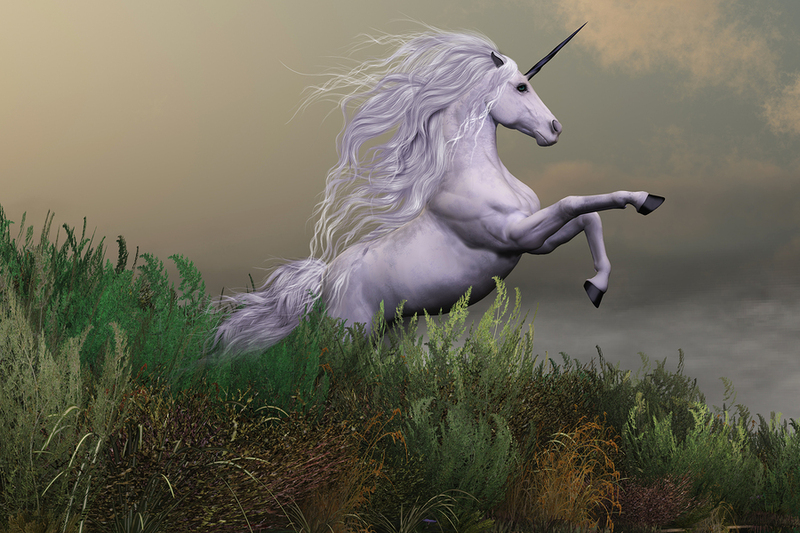 Guided, channelled meditation with Alphedia taking you on a journey with the Unicorns. 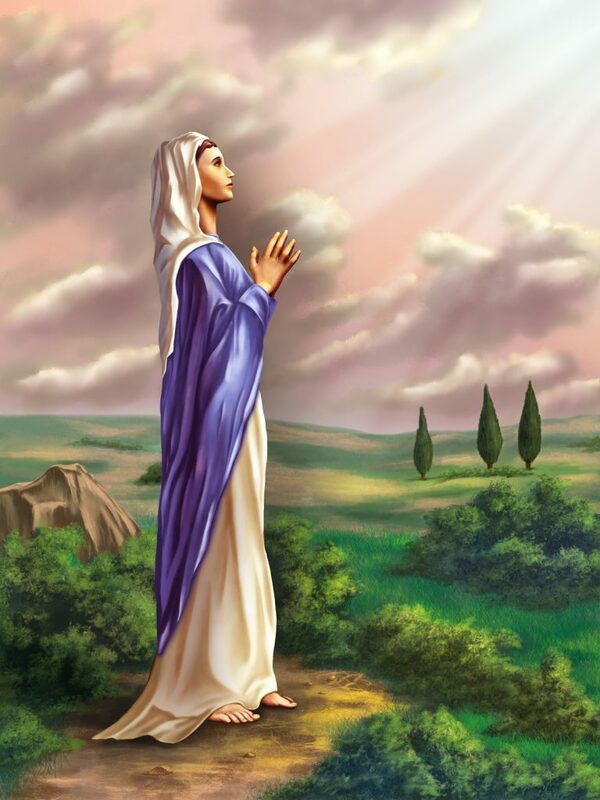 A guided mediation with Alphedia to help connect you to the beautiful energies of Mary Magdalene. Connecting with the Rose Line and Rosslyn Chapel and helping you receive and download codes of wisdom. A rare opportunity to hear Alphedia talk at the Body and Soul Conference which took place in Glasgow, 2015. Alphedia covers a wide range of topics including fairies, mermaids, unicorns, dragons and gnomes. A second instalment of Alphedia’s talks at the Body and Soul conference. 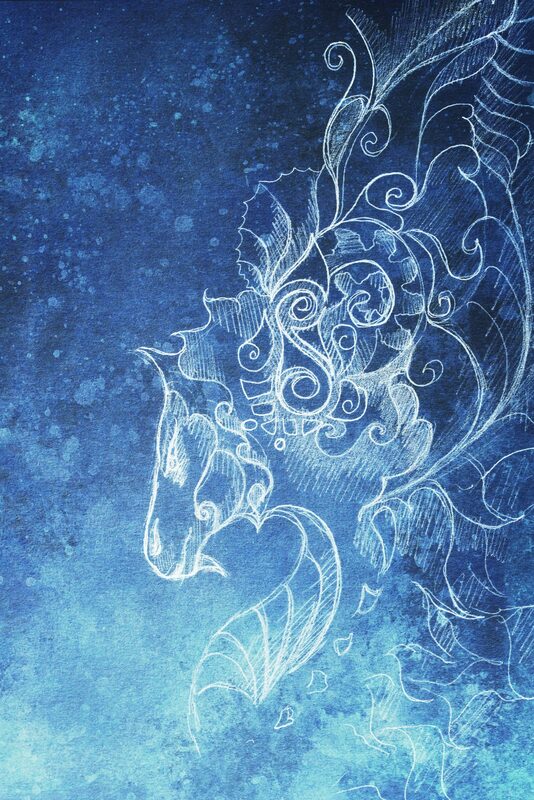 This time her focus is dragons, their background, what they can offer and includes a live channelled message from Alphedia’s dragon skull Refundus. 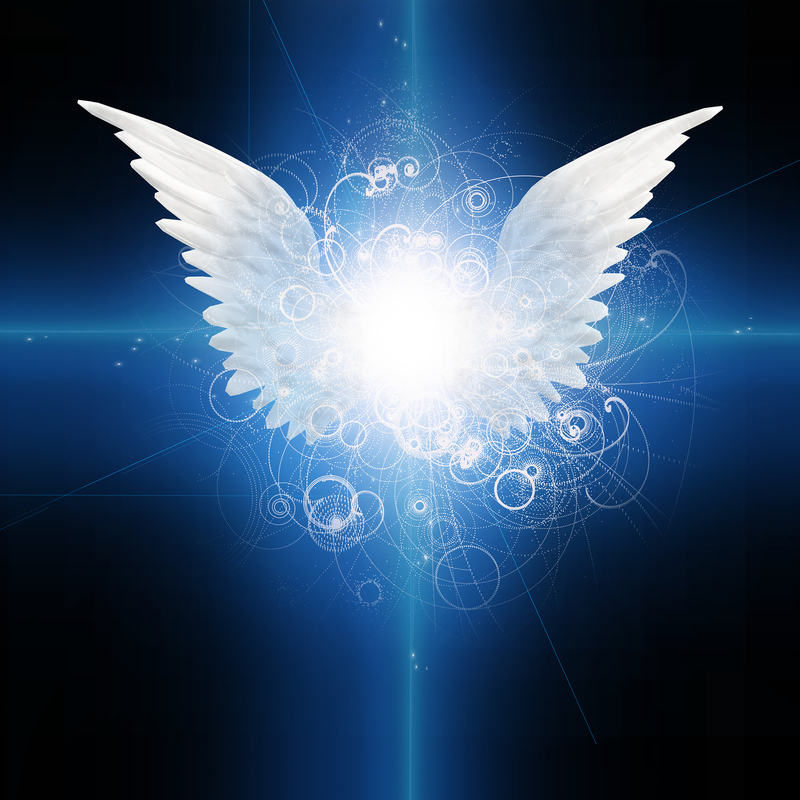 In this guided meditation Alphedia works with Archangel Uriel who is known as the Angel of the Earth. He offers this opportunity to help you become more grounded and to stay centred in times of change. 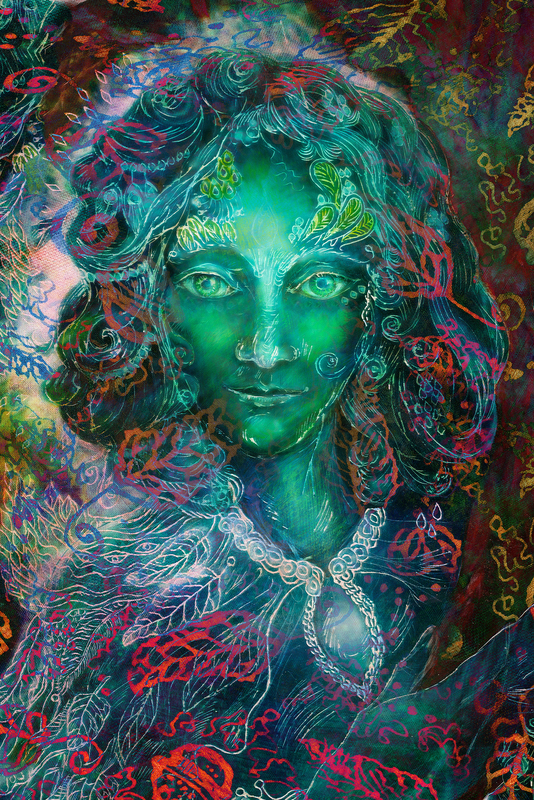 This guided mediation will help you connect with the nature spirits during the special Solstice time. 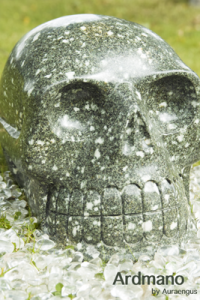 Ardmano is Alphedia’s 27kg Preseli Bluestone Crystal Skull. Preseli Bluestone comes from Wales and is what the center of the stones of stonehenge are made of. He is a Star Gate Portal connecting us to source and our Star Race heritage and an amazing healer. Alphedia channeled a message for everybody to enjoy in August 2015 and is delighted to share it with you here. Sherling is a Merlinite Crystal Skull who speaks and channels through Alphedia. Sherling is a Grand Master of the Crystal Skull Conclave who is here now to assist us with the passage through turbulent times on planet earth as we pass through the ascension process. Alphedia channeled a message through on 7/7/2013 that Sherling wishes to be made available for free. For world Crystals Skull Day we gathered at Hollyrood Palace Edinburgh, which is home to the dormant volcano Arthurs Seat. Here we worked at clearing the earth energies in the area. 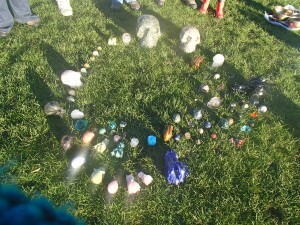 Here is a free recording of the gathering which will help you to perform similar crystal skull healing in your area. 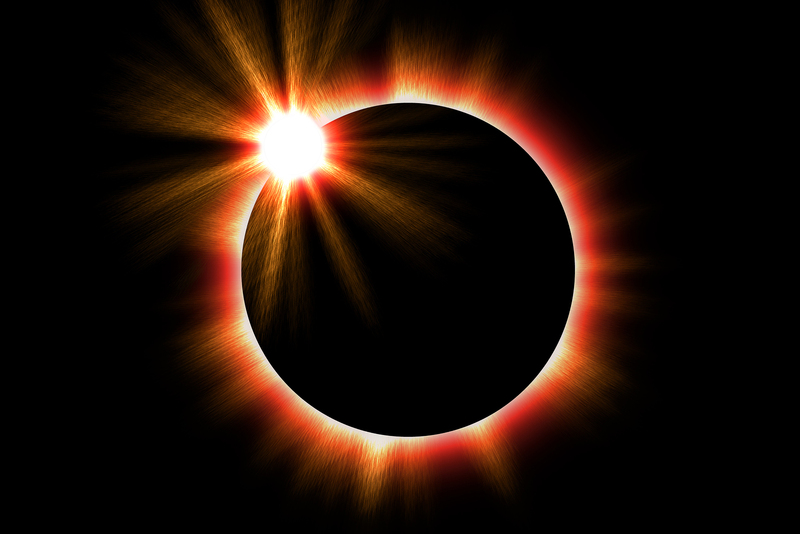 During this solar eclipse Alphedia channelled directly the Sirian Star Beings for the first time and they gave us this channeling. 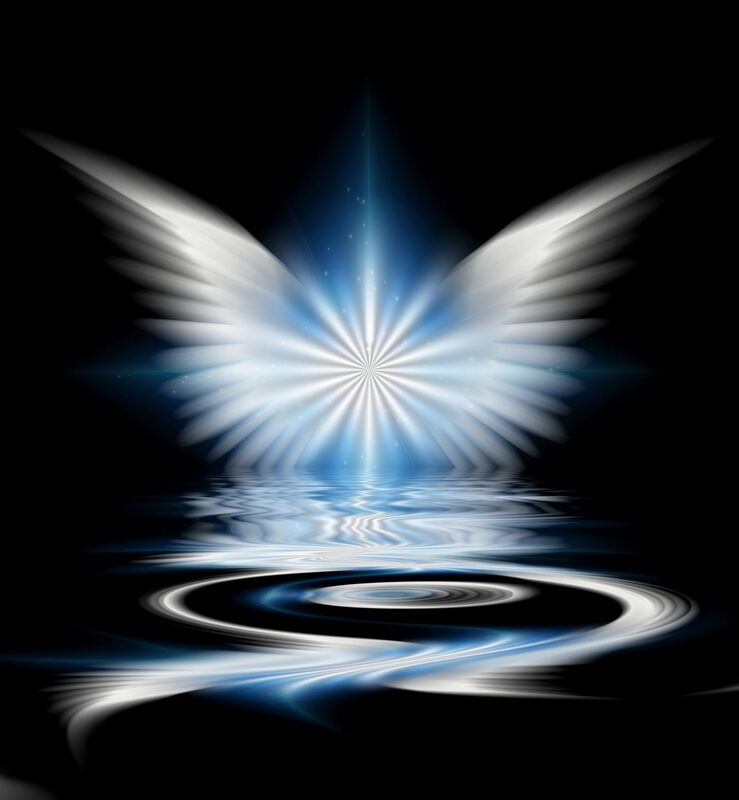 As well as wisdom and an explanation of the Portal opening today (20th March 2015), within the recording are the downloads of the codes, geometrys and frequencies to assist your light body to carry more Christed light at this time, as the ascension process quickens. This is a free channeling for you that can be listened at anytime to collect the codes. 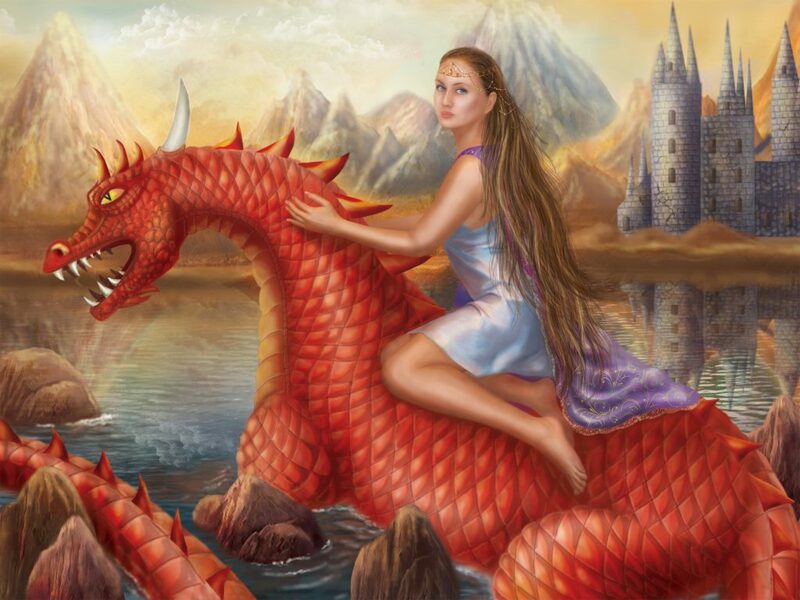 Alphedia channelled the Air dragons to find out what messages they are bringing through for light workers of this time.